On Sunday, we had our first rainy day of the trip. 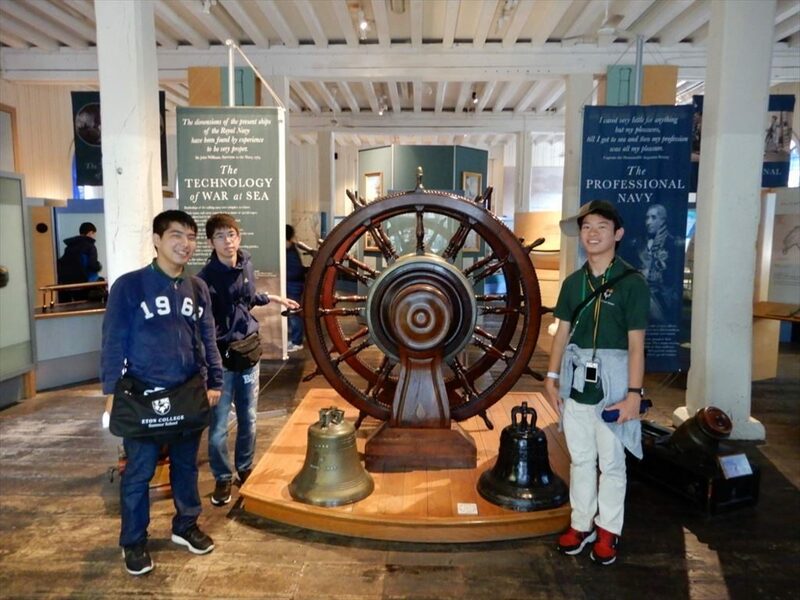 We went to Portsmouth and toured the Royal Navy dock yards and museums. 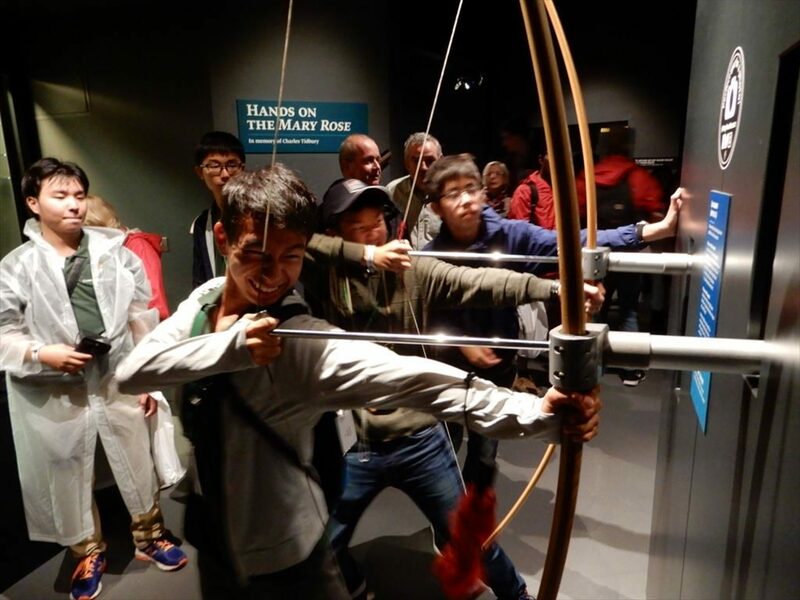 After a nice harbour tour the boys visited the Royal Navy Museum, the Mary Rose Museum and Lord Nelson’s ship, the HMS Victory. 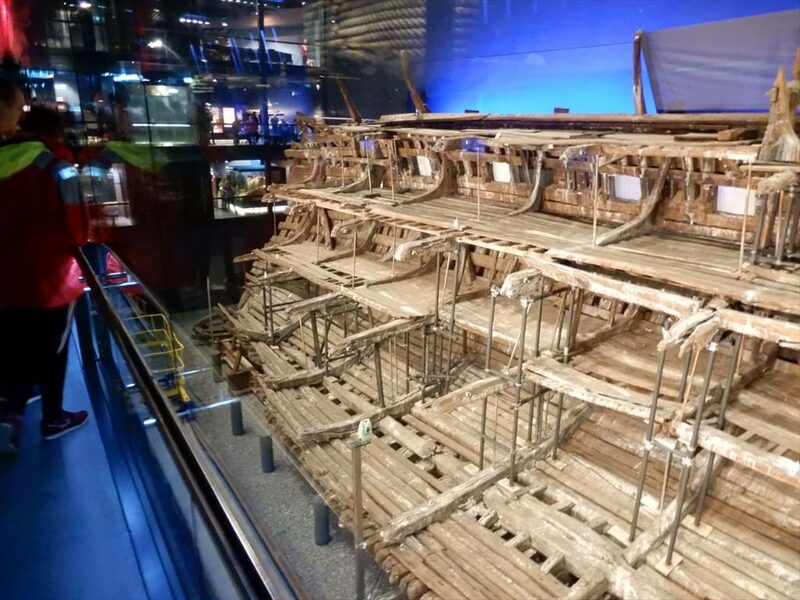 The boys said that the Mary Rose Museum was the best. It had lots of “hands on” exhibits and the displays were excellent. In spite of the weather, it was another very enjoyable day.